some people, like me, think farts are funny. Saints and sinners. We will fart until the day we die. Do you know why we fart? average person farts 14 times a day. compound that makes them stink! 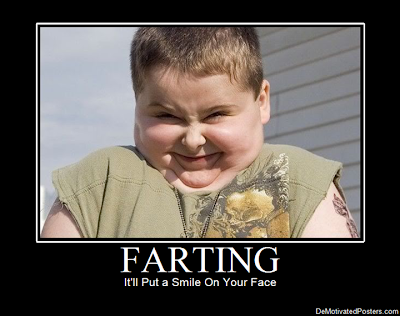 If you are going to fart, do not sit next to flames, because farts are very flammable. suffocate in your own product. bottles of soft drinks, has to fart. “spitting out the gnat and swallowing the camel”. all made of the same clay.